Eating Japanese got a new modern contemporary look. It was my first time to try Akira after several branches have already revved up. 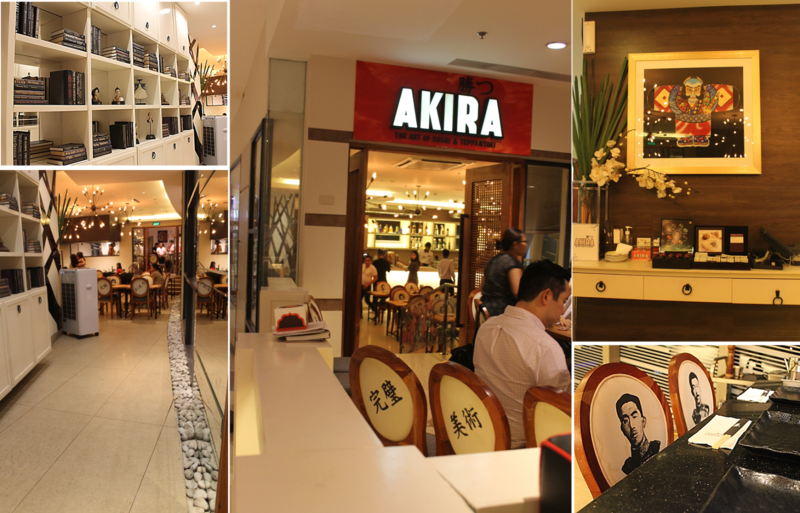 Akira, The Art of Sushi & Teppanyaki has four branches metro-wide, one in 2nd Floor Robinsons Magnolia, Burgos Circle, Alphaland Makati Place and the one I visited, East Wing Shangri La Mall. Each of the four branches have different themed interior designs. Shangri La's branch has that minimal yet savoy vibe to it. Check out the chairs, can you figure out a restaurant who has the same look of the chair? If you say John and Yoko, then you got it. Akira apparently belongs to a group of restaurants owned by Marvin Agustin and Ricky Laudico, which includes, Banzai, Sumo Sam, Teddy's Big Burgers and more. It was even the choice of Senator Chiz Escudera and fiancee Heart Evangelista, for they were there to dine, the time I came to try Akira. We had this adorb Akira Roll while waiting for the other diners to come. Though they have a comprehensive Japanese menu to boot, what impressed me was the two teppanyaki tables affixed adjacent with each other where the renowned "Teppanyaki show" was being performed. After gorging some pieces of the Kani Sashimi, the Chef clinked his cooking utensils, signaling that a cooking show on an extremely large grill is bound to entertain us all. Happily seated on the left side of the teppan table, I clapped my hands in silent gesture awaiting for what he is about to do. Check out my video of his performance and you be the judge. The performance was just as astonishing, utensils were flipped in the air, and the balancing act of having the eggs brought in the air a few times and breaking it with the utensil after being caught, oh how about the juggling act of salt an pepper shakers? I was really entertained, for a first-timer like me, you will really commend the chef for the avant-garde kitchen skill he had shown us, well, it's not everyday you see a chef in front of you and fire ablaze your table, actually it was a teppan grill he lit on fire, but we were all in front. This is done to sterilize the grill and catches our everyone's attention that the chef is about to start the show, err, cook your teppanyaki. Not only was he engaging and a funny person, he also knows his ways among the girls. 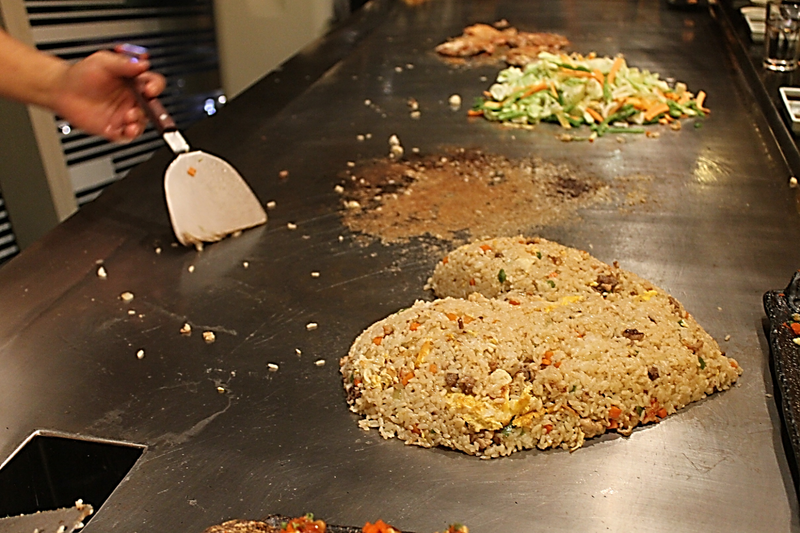 After stirring the rice and veggies, he made the shape of the heart from it. 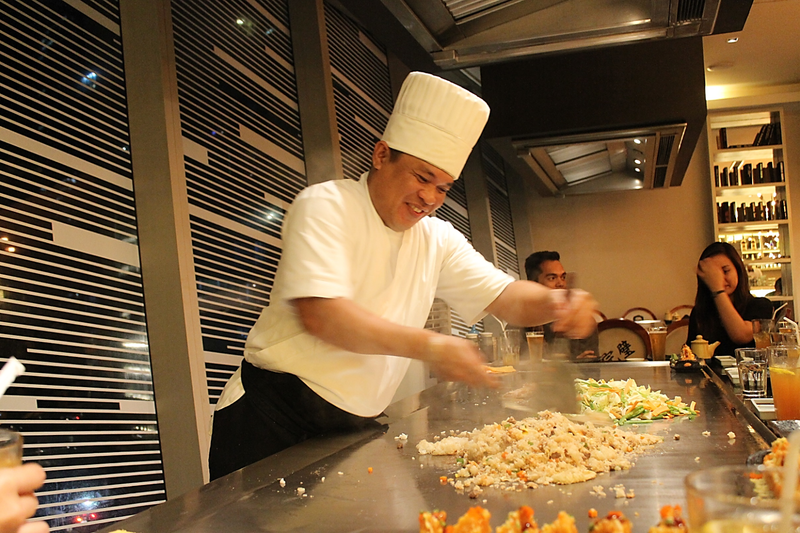 We had the Teppanyaki Group Specials which serves up to 5 persons. The set has Akira Fried Ice, Yasai Itame, shrimps, chicken slices and Japanese Wagyu beef. 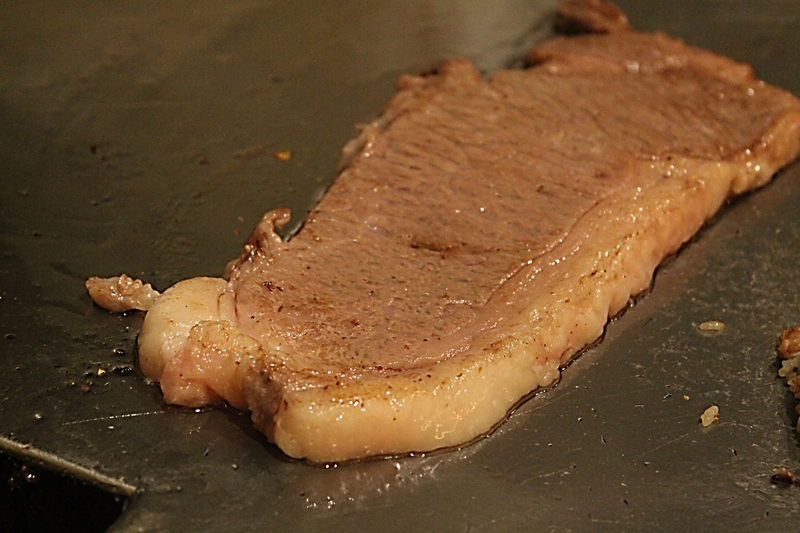 As the wagyu beef sizzled, our mouths watered as we waited for everything to be served. I really needed to come back of course with my kids, so I can have more, for I only got a few pieces, since everyone on our table anticipated the beef. Every bite was a delight, must I say, it was so tender, juicy and tasty, my jaw was so happy, that I don't need to chew further. Though I needed to say that the dishes cooked were well-seasoned and just right for my palate. 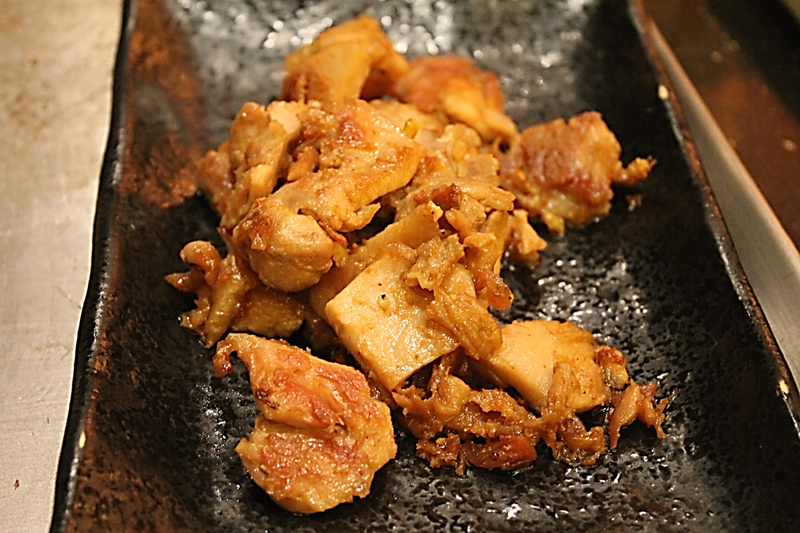 Here is a plate of chicken slices after being cooked. The marketing people of Akira was so gracious enough to give us desserts. Tempura Ice cream ended our fun and utterly entertaining dinner. 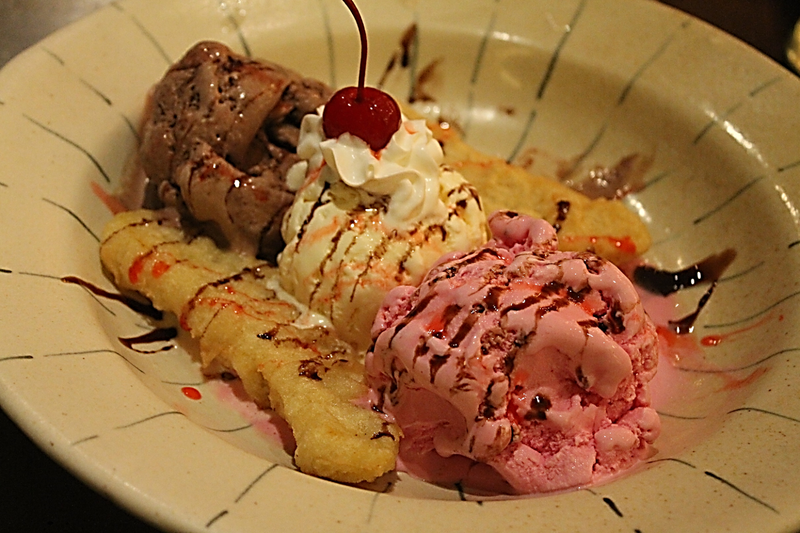 Tempura banana complimented so well with the three ice cream flavors. 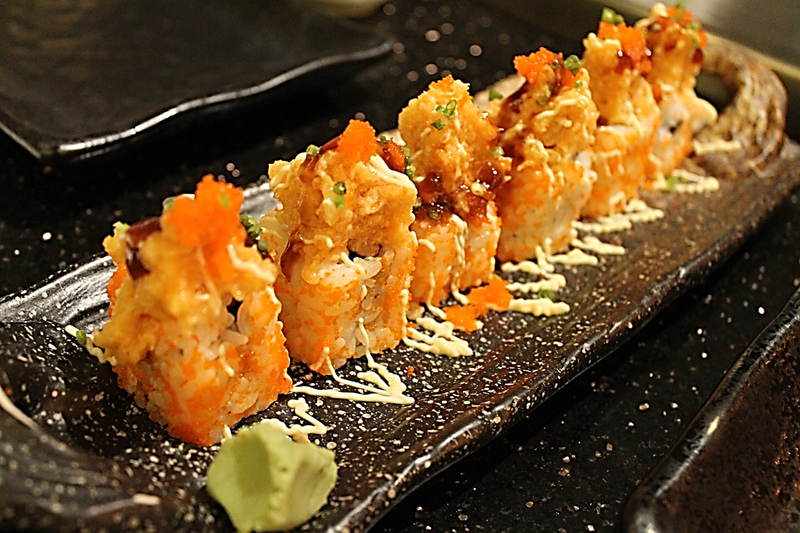 Welcome to Ichi Tokyo - Best Japanese Cuisine in Rochester Minnesota. This Rochester sushi bar opens for Lunch and Dinner with Japanese cuisine for both children and adults. In addition to popular sodas, ice-tea, coffee, we also serve beer, wine and cocktails.